UCI proudly presents Edwin Black in Standing for Truth about Israeli Sovereignty and Land Rights. 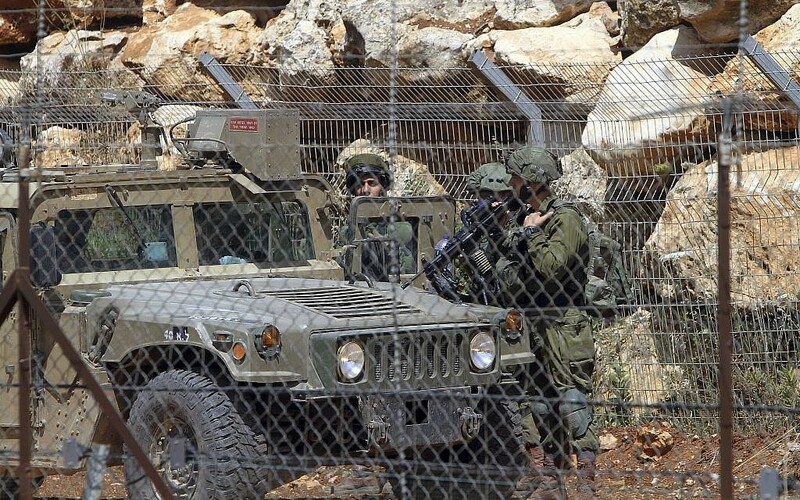 IDF Northern Command on high alert as army starts ‘neutralizing’ not-yet operational passages into Israeli territory from southern Lebanon; Metulla area declared closed zone. Israeli Prime Minister Binyamin Netanyahu on Monday met with top American diplomat Mike Pompeo in Brussels, where he reportedly warned that unless the international community cracks down on Hizbullah, Jerusalem will take matters into its own hands. The premier has for months been sounding the alarm over Hizbullah’s construction—at the behest of its Iranian patron—of underground facilities capable of producing precision-guided missiles that can reach anywhere in Israel. This comes amid reports that Tehran has started transferring weapons directly to its underling through Beirut, as opposed to via Syria where Israel has over the past two years conducted hundreds of aerial attacks targeting Iranian assets. Iran is using teams of hit squads in Iraq to silence critics of Iranian attempts to meddle in Iraq’s new government, according to British security officials. The hit squads are said to have been deployed on the orders of Qassem Suleimani, the commander of Iran’s Revolutionary Guards’ elite Quds Force, with the aim of intimidating Iraqi opponents of Iranian interference in Iraqi politics. The hit squads were deployed after Iraqi general election in May, when Iranian attempts to establish a controlling influence over the new Iraqi government were stymied by the failure of Tehran-backed candidates to win sufficient votes.